There’s not a huge difference between conventional mutton chops and “Friendly” mutton chops except for one important piece of the puzzle – your mustache. While traditional mutton chops don’t include a mustache, friendly chops are long sideburns that connect with ‘stache. Simply put, to truly be considered friendly, they must connect with a mustache. Once your sideburns and mustache are connected, terminate the bottom of the sideburns at the corners of your mouth. If you wear mutton chops – friendly or otherwise – you’re probably something of a free spirit, and you don’t mind pushing back at the establishment. A lot of hippies wore them in the 1960s, and you know those folks were anti-establishment. Like regular mutton chops, bikers seem to have an affinity for friendly mutton chops, as well. What Face Shape Fits Friendly Mutton Chops Best? 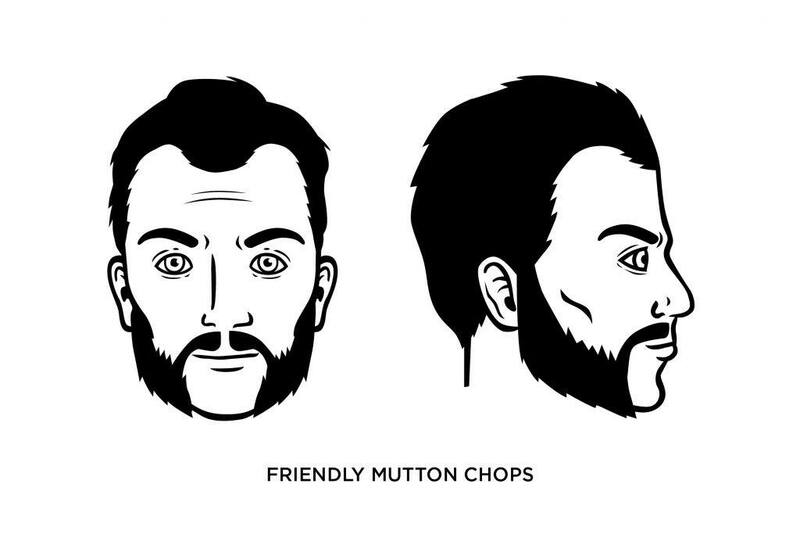 Friendly mutton chops work well with a lot of facial shapes, including an oblong face to make the most of its shape. They’re not necessarily so great if you have a pointed chin. Once you have your full beard in place, or before if you’re starting from scratch, shave all the hair from your chin and neck. To shave the hair on your chin, make in an imaginary vertical line down from each corner of your mouth. But leave your mustache and cheek hair/sideburns alone. You’ll want the bottom edge of each mutton chop to stop right at your jawline, so be sure you shave your neck right up to the jaw. You’ll need to use a quality beard trimmer to trim the top edge of the mutton chops. This is the most visible part of your beard, so be sure to be as neat as possible. The last two steps in styling your friendly mutton chops are trimming your beard and mustache to the same length, and then just letting it grow. While friendly mutton chops look good at short and moderate lengths, how long you grow them is completely up to you. 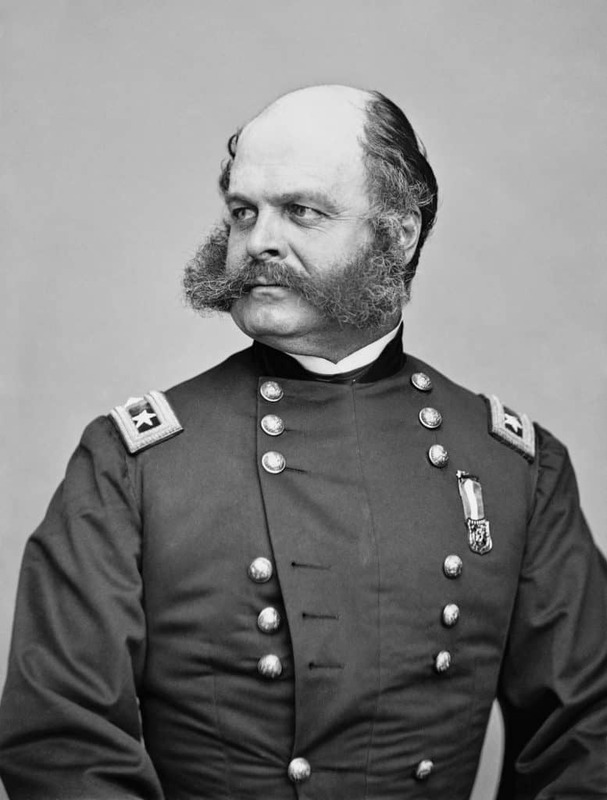 Civil War Hero and Statesman Ambrose Burnside wore friendly mutton chops. The man simply liked his sideburns, no doubt about it. Lemmy Kilmister, was an English singer, songwriter, and bass guitarist who founded and fronted the rock band Motörhead. Our Lord and saviour (Lemmy) is frowning up. 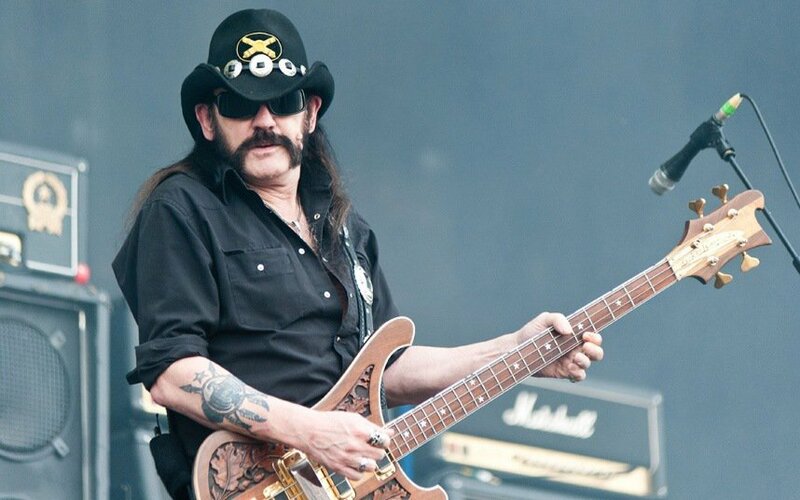 Any discussion of Friendly Mutton Chops that doesn’t reference Lemmy Kilmister is… embarrassingly insufficient. Please fix.